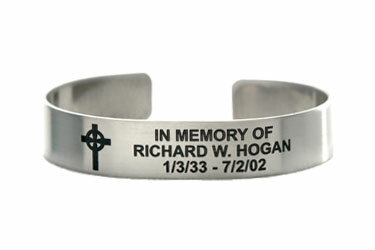 Memorialize loved ones and respected peers who are no longer with us. 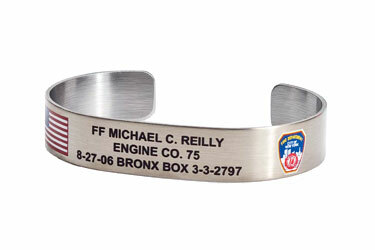 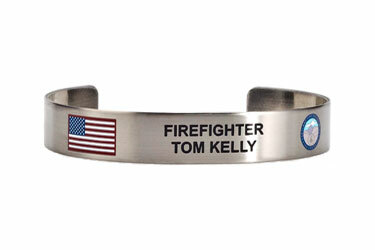 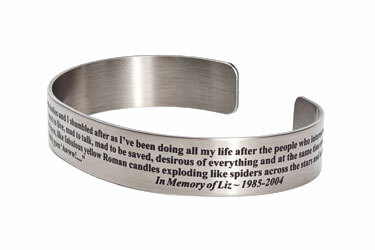 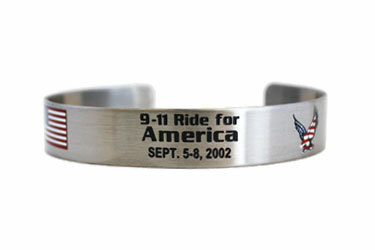 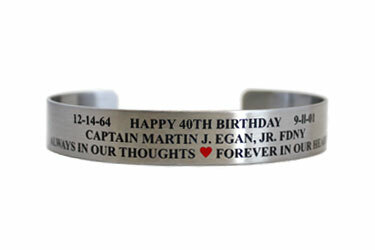 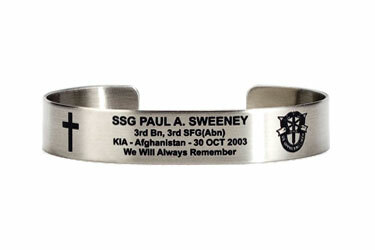 Bracelets For America was established to ensure people had a special way to remember their personal heroes. 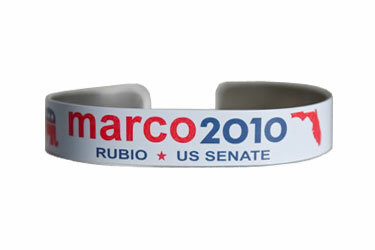 Eight years and thousands of bracelets later, that has not changed. 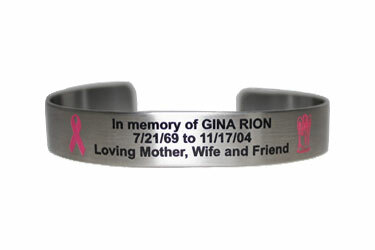 If you would like a design and price proposal for your custom bracelet, please call toll free 877-442-7280 or fill out our online form. 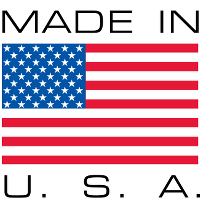 Also, be sure to take a look at our customization options page to view all of the choices available when placing a custom order. 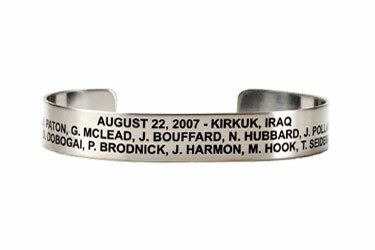 Celebrate your organization's reunion, conference, or gathering with a bracelet custom-designed to ensure no one forgets an incredible experience. 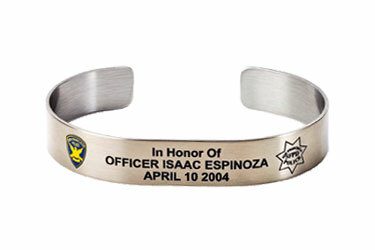 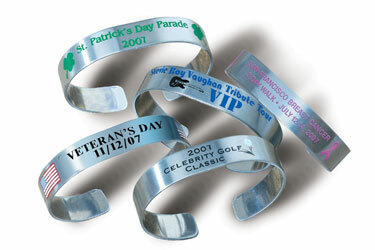 Charitable events, weddings, corporate retreats, industry group conventions, and military unit or school reunions are just some of the events made more memorable with a high-quality, stainless steel or aluminum bracelet. 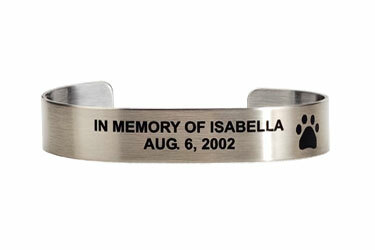 Make it extra-special by including your own logo, mascot, or motto. 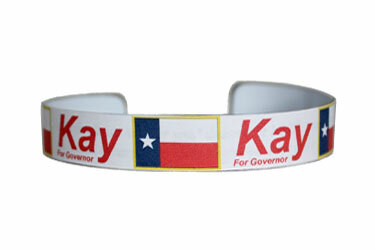 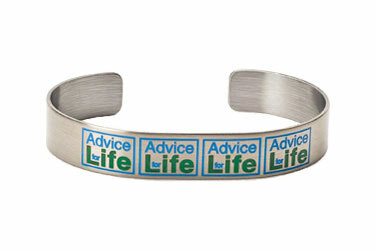 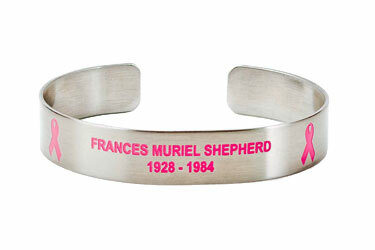 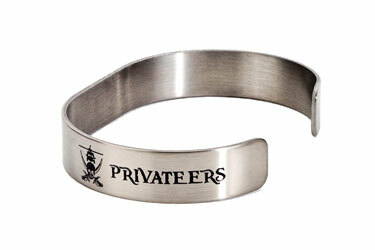 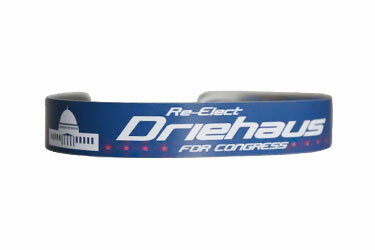 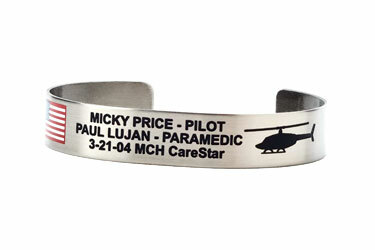 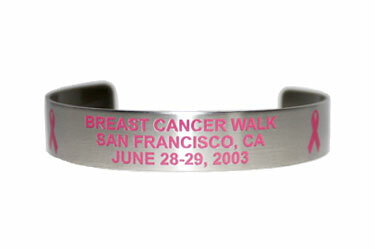 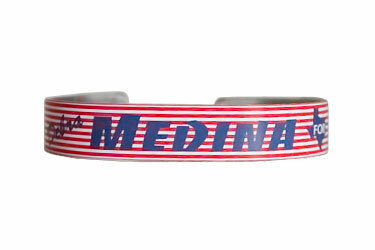 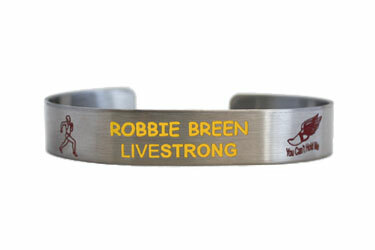 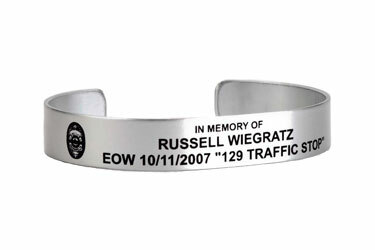 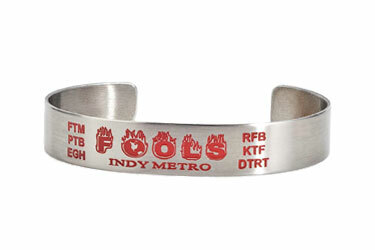 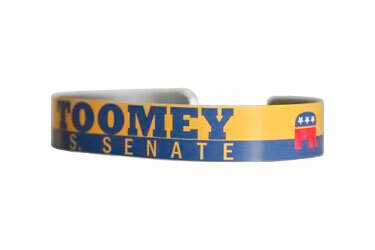 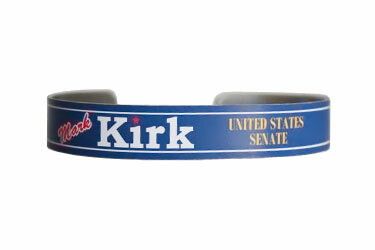 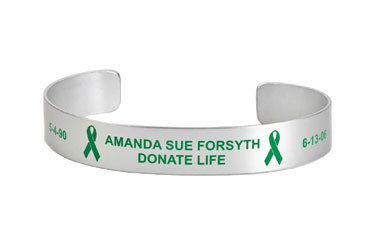 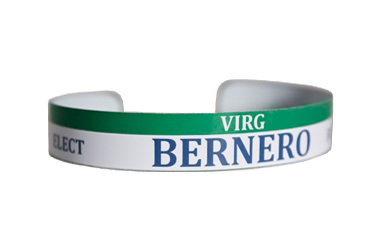 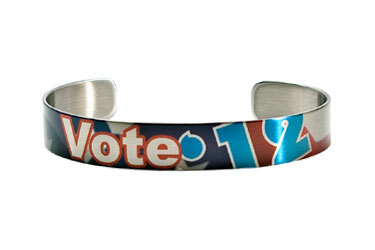 Upgrade your political election campaign with custom-designed aluminum or stainless steel bracelets. 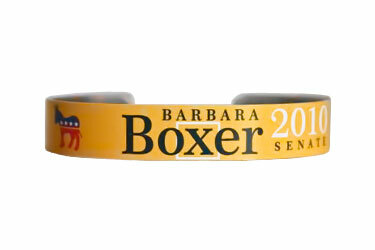 Your supporters are much more likely to wear this bracelet anytime, any place - can you say the same about buttons or t-shirts? 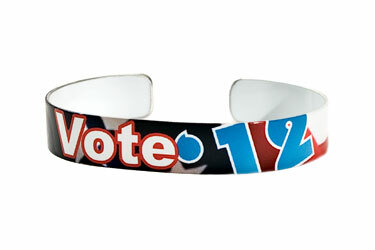 Election Campaign bracelets are subtle, yet effectively visible and powerfully influential. 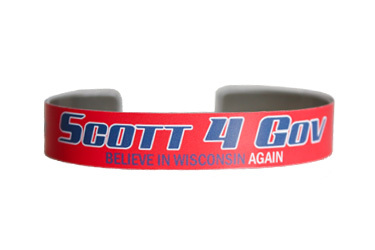 Complement your campaign efforts today with high-quality election bracelets!